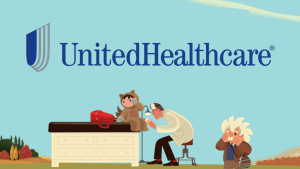 See what’s new with Cloud Services. We’ll show you how to customize Sales Cloud and do it for you. Premier+ Productivity Services combine the expert guidance of Accelerators with the time savings of Configuration Services, meaning we won’t just show you how to get things done, we do it for you. 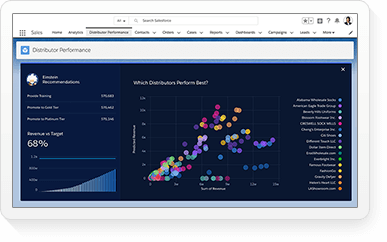 In this release, we’re introducing two Premier+ Productivity Services: Getting Started with Sales Cloud and Sales Cloud Dashboard. 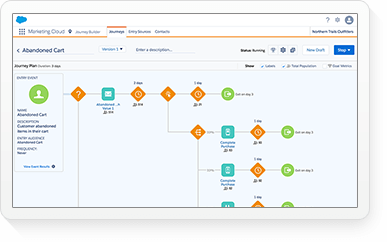 With Getting Started with Sales Cloud, we’ll work together to identify two Salesforce objects, which we will then set up. 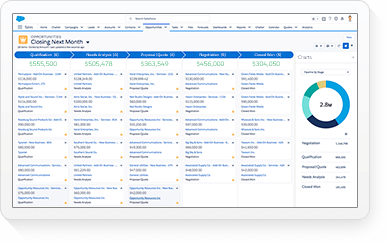 Using Sales Cloud Dashboard, we’ll investigate and configure a dashboard with relevant KPIs and measurable Success Criteria. Dozens of new 1-to-1 expert engagements have been designed to accelerate your value. There are 29 new and refreshed Accelerators that help you with prescriptive advice on improving the health of your implementation, Lightning adoption, getting up and running on Pardot, setting up the Salesforce1 Mobile App, and taking full advantage of new features and products from sales, services, and marketing. 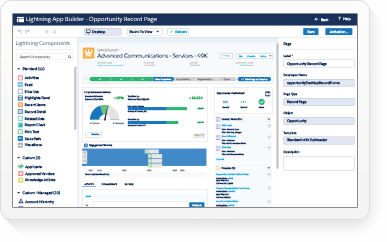 When combined with our extensive existing Accelerator catalog, there is something for every role and every cloud to help you maximize the value of Salesforce. 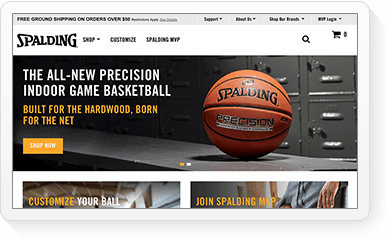 Your go-to for Premier tools, tips, and how-tos — newly designed with you in mind. 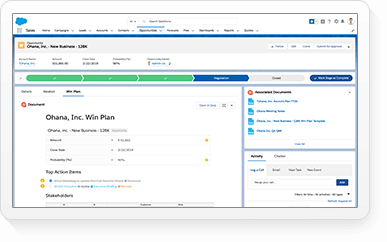 The Premier Toolkit is designed to help admins get started, and maximize their Salesforce value. Through brand-new videos, more relevant content, and a streamlined design, this toolkit makes it easy to get answers when you need them. 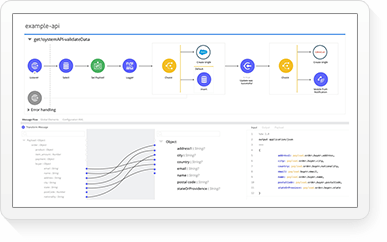 Get more out of Heroku and IoT Cloud with Premier Success Plans. 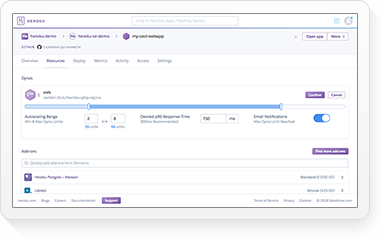 Heroku and IoT Cloud now include Premier Success Plans, available to help you get up and running fast, boost productivity, and drive adoption. Premier provides access to Accelerators, 24/7 phone and online support, developer support, Configuration Services (Premier+), and exclusive tools and resources to help you at every stage of your Salesforce journey. Find answers, advice, and support faster (and easier) than ever. 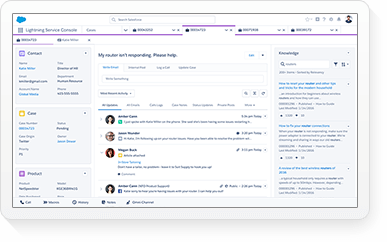 Meet an upgraded Help and Training — your portal to support, learning, and collaboration around all your Salesforce needs. 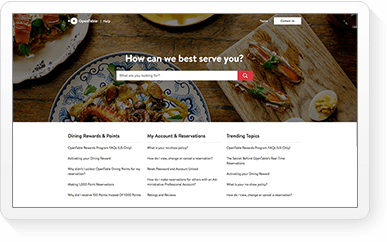 Find answers easier and faster than ever, now that our home page is easier to navigate and self-serve. 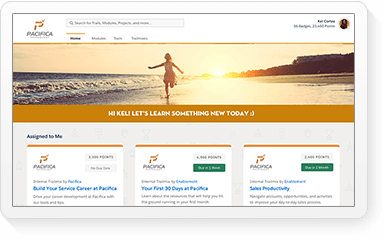 Plus, you’ll find brand-new resources for our latest Salesforce products, such as Quip and Salesforce Inbox.